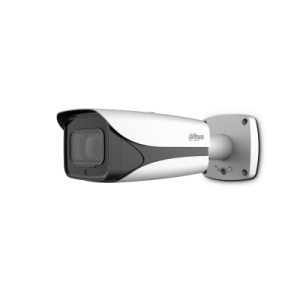 Hi-def IP cameras so you can zoom in for details. CCTV cameras that see in the dark. Months of recording for your CCTV. Watch CCTV on phone or tablet. CCTV security cameras are an important way to secure your home or business. TES Gold Coast have the experience to install and maintain a CCTV system that works faultlessly every time. We are the preferred Gold Coast CCTV security cameras installers for a number of Gold Coast companies who require mission critical security structures. For CCTV security systems that protect all TES. TES Gold Coast CCTV security systems for home and business are available with free quotes. Call Dallas to arrange a free quote and security consultation. There is no obligation on quotes for CCTV security systems. We will only deliver quality products (including Bosch and Samsung) to our valued customers. 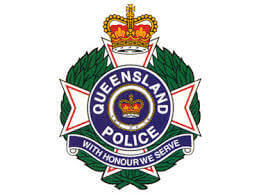 TES Gold Coast will provide a range of prices and systems to suit your home security needs. 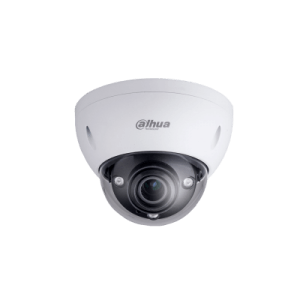 We choose from the most cost-effective and most reliable products to give you the CCTV systems you need, including Samsung, Bosch, Aiphone and other quality CCTV systems. 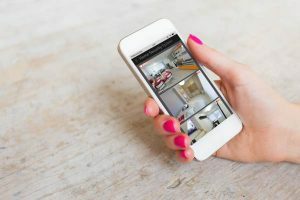 All CCTV systems are viewable from your mobile device.